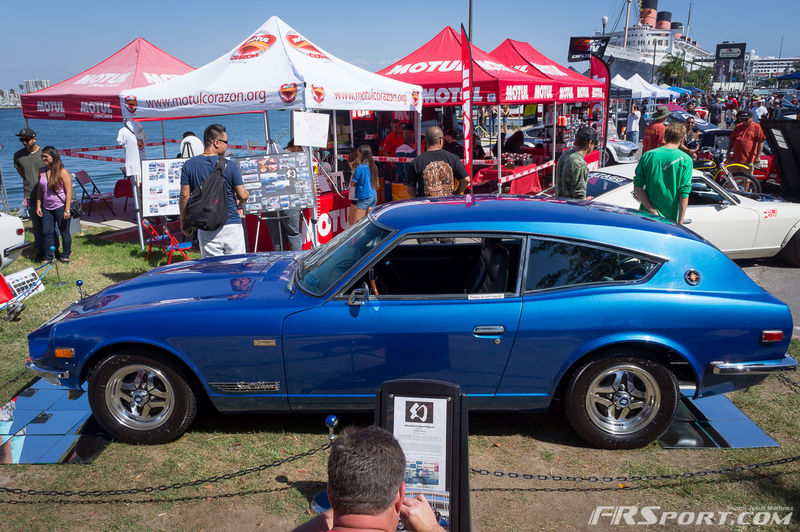 The 10th Anniversary of the Japanese Classic Car Show hit the shores of Long Beach, California a couple of weeks ago and the classics that keep making it to the show simply keep getting better and better. This year was a bit special considering it was the 10th time the show was put on and it certainly didn’t disappoint. 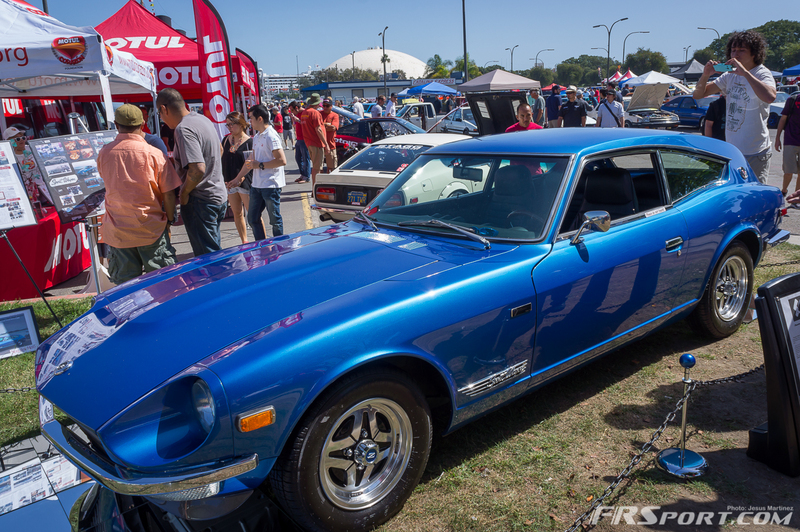 As many other automotive media outlets have noted, the JDM wheel selection at these shows is as good as the cars they are actually attached to. 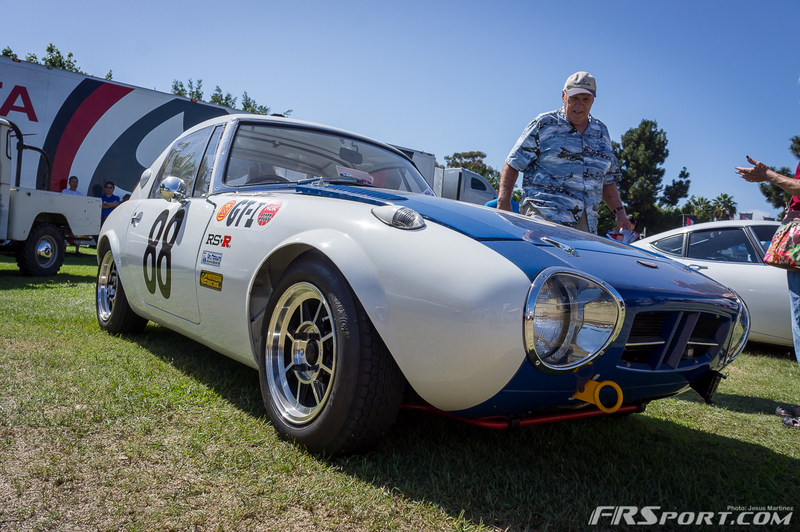 In fact one could probably have a show, only about the old school wheels on the cars! Many have extremely unique patterns not found today and some are just so intriguing you can stare at them for hours. Take the wheel above for example. It was produced by SSR with this ultra, intricate pattern. If you look at it in certain angles it almost looks like turbine fins from a turbo are attached to the center section of the wheel. 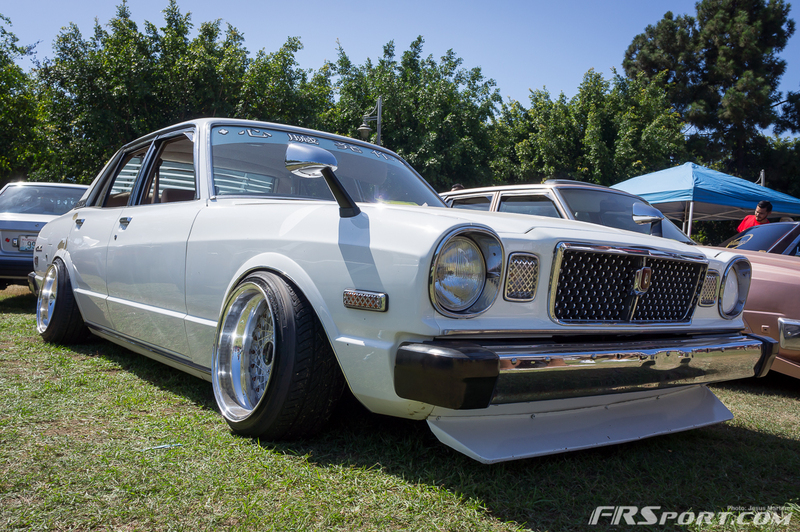 On some classic Japanese Micro cars or Kei cars, the wheels were barely noticeable. This super compact mini van, The Subaru 360 Van, had rims with a smaller diameter than my foot. Check out the people surrounding it just to get a sense of the scale of this baby van! 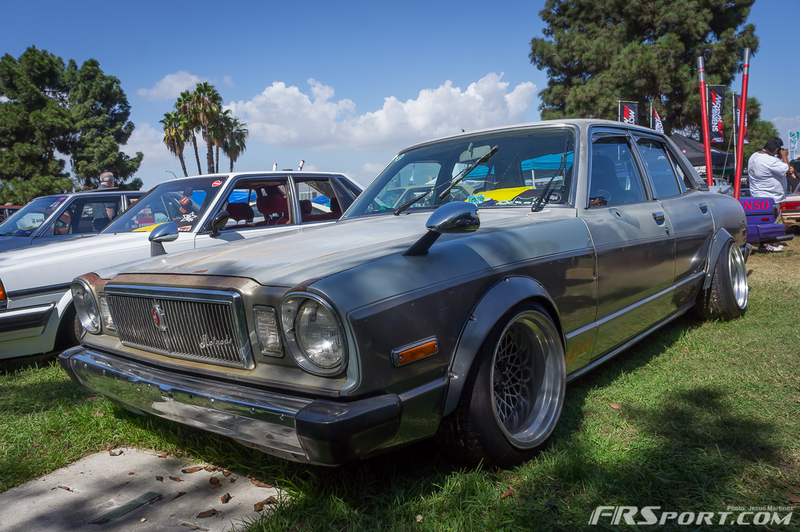 This Datsun 620 started from something small and became a huge crowd pleaser at the event. I am not 100% on the back-story of this truck but it looked like the owner dedicated the color scheme and decoration from the smaller Hotwheels version or Hotwheels made a small version of this orange truck. Whatever the path, it was still cool to see the representation between the toy and the real world car. Although the Nissan 240SX isn’t really considered a classic yet, it hit me that in a few years it will be. 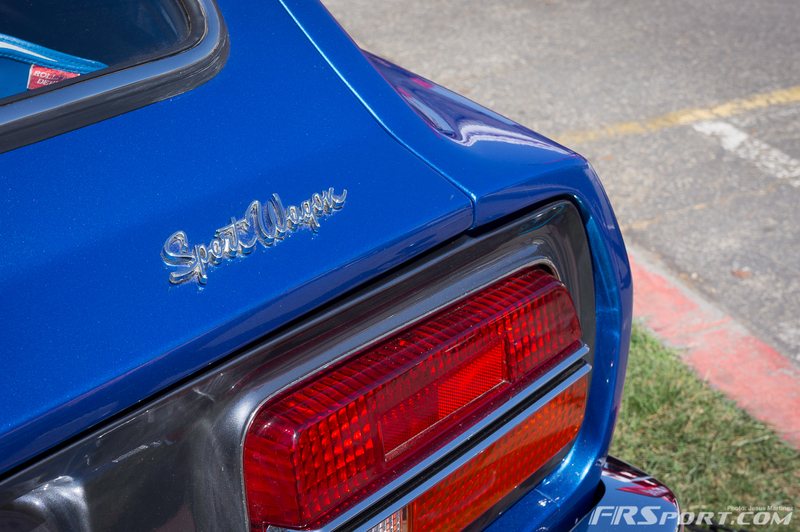 This 240SX was specially notable as it is a popular model that has run in the Bonneville Salt Flat Races. 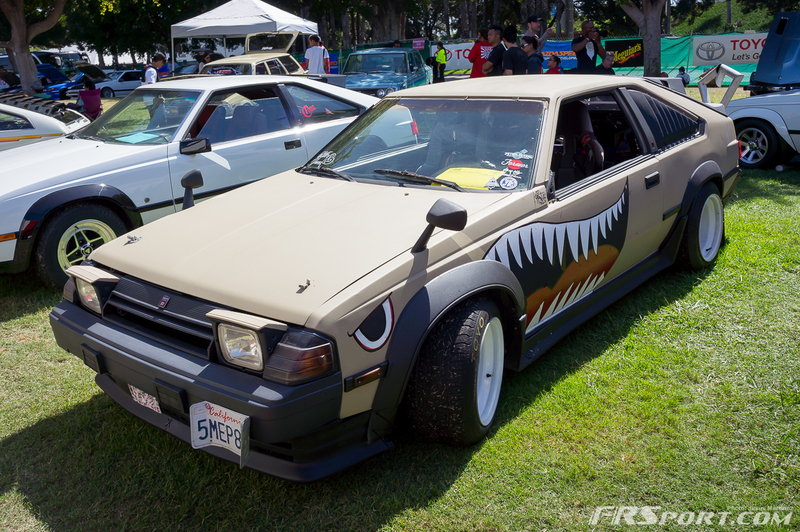 It is one of the fastest 240sx vehicles out there. Although the vehicle has been kept up with the USDM styling in mind, one can still find some JDM cues, such as the now rare Nissan 180SX Kouki Tailights. I myself recently picked up a set a while ago and am super happy to have them in my growing list of S-Chassis parts. I can’t wait until my 180SX Type X is old enough to attend this show. 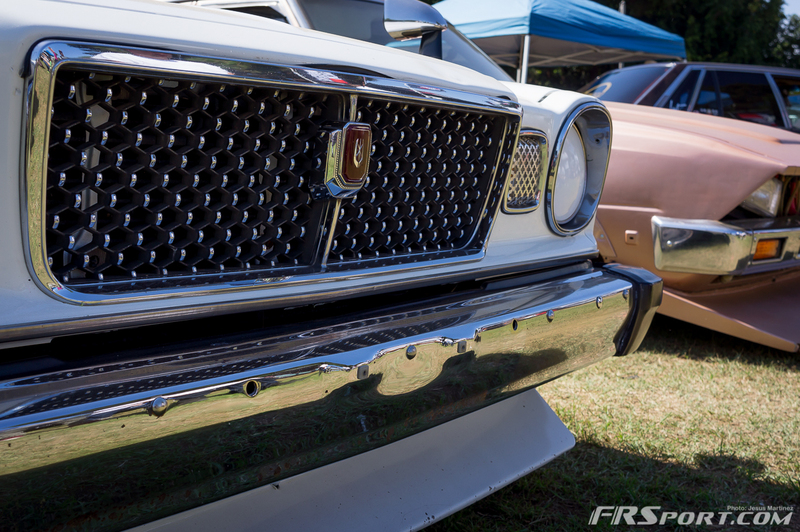 Of course it couldn’t be JCCS without some amazing Nissan Skyline GT-R’s. 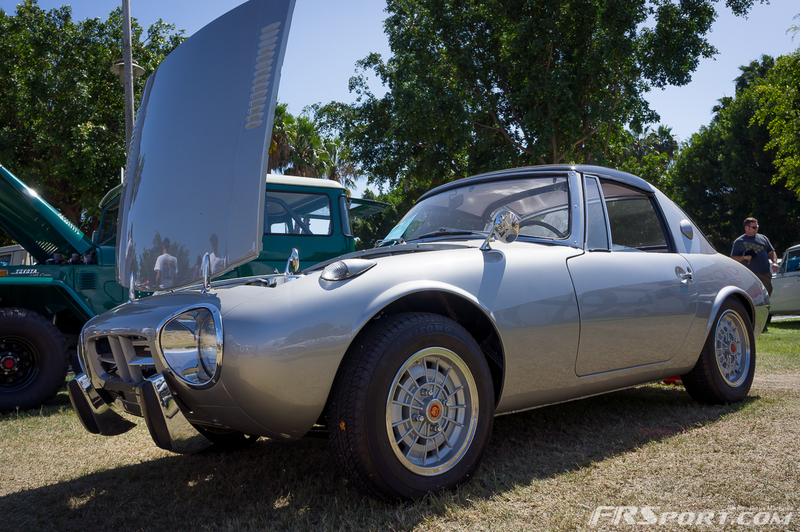 This Gorgeous example was parked close to the water with about 10 other great samples of that era. Here you can see them all neatly lined up with the majestic Queen Mary cruise ship in the background. The vehicles and ship almost felt “Period Correct”. 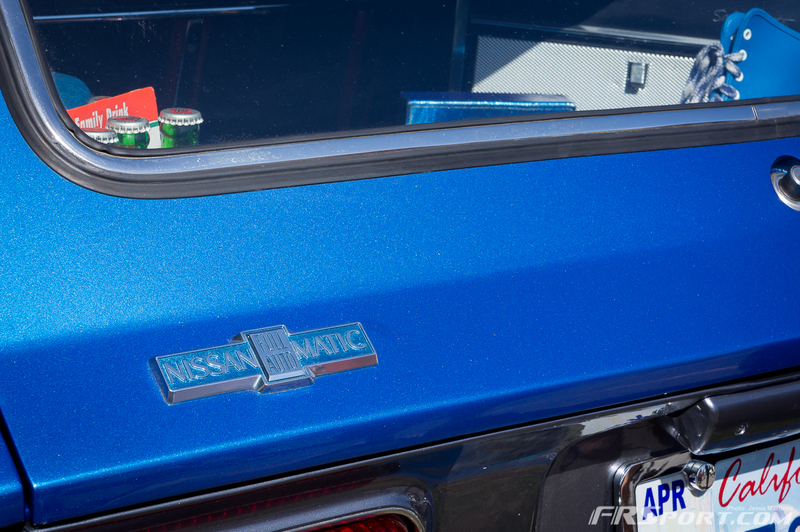 This Nissan 240ZX was just one of dozens of immaculate Z’s in attendance at the show. 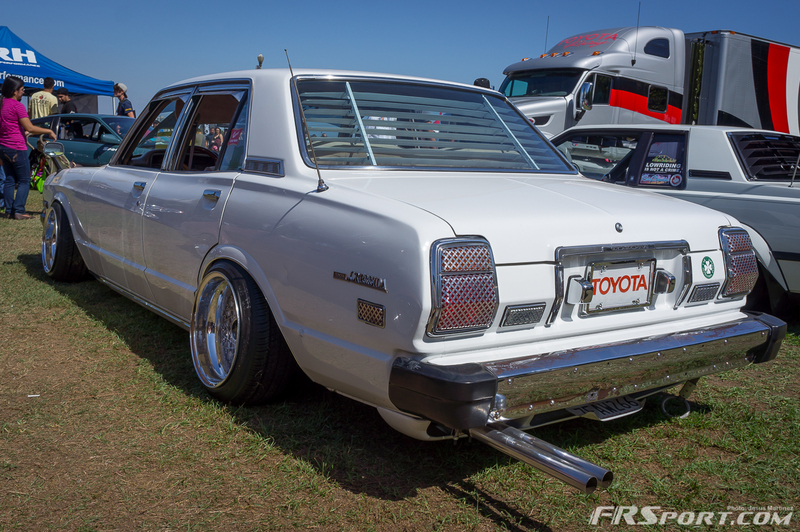 It rocked aggressive front and rear over fenders and some modern yet period correct Work wheels. I gotta say that this car just keeps getting cooler, truly a timeless design. 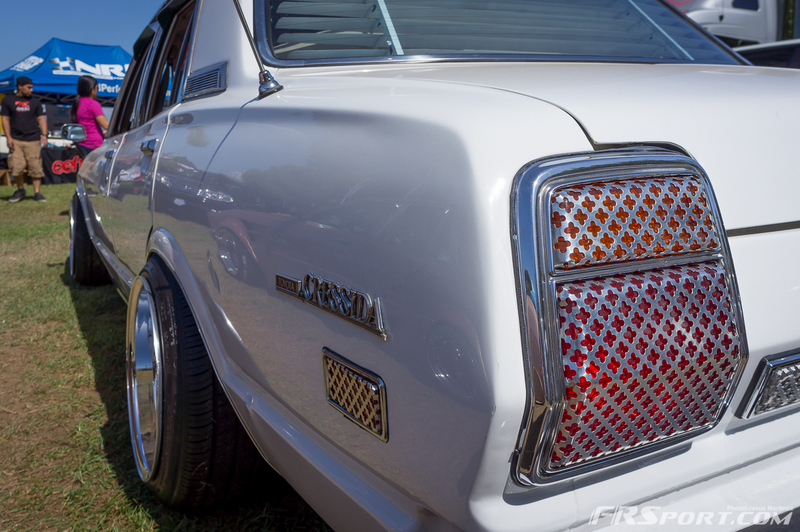 My favorite car of the whole show however would have to be these funky, full of JDM swag Toyota Cressida. I’m not sure if the tailight covers came stock with this vehicle nor care if hey are currently legal. 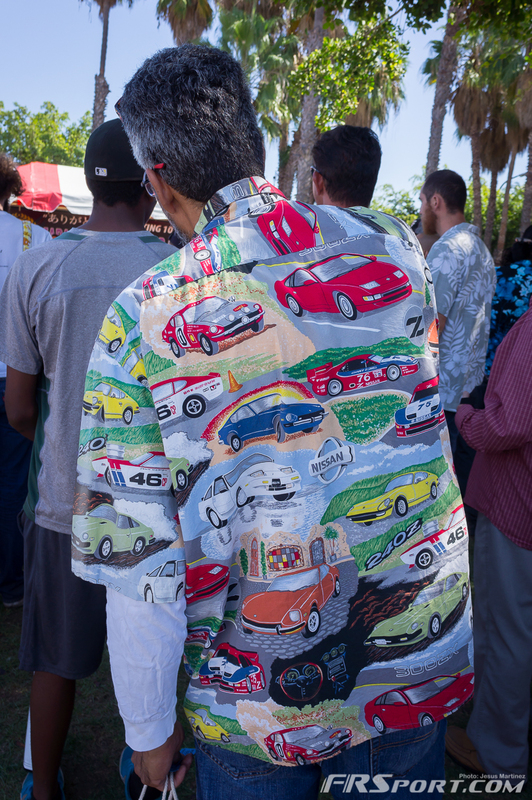 I simply gotta give credit to this amazing display of pattern. It seemed as if anything with a light bulb or reflector had a cover garnishing this old-school looking pattern. 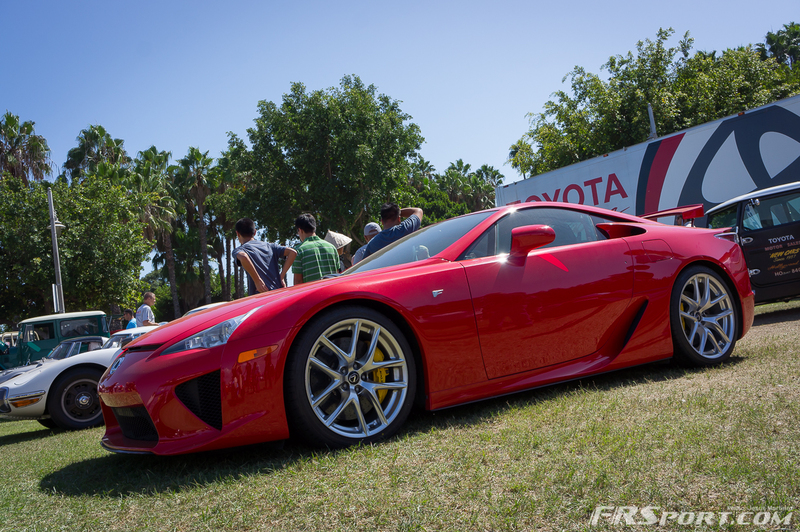 The fact that it was also slammed to a proper stance aided its presence as well. 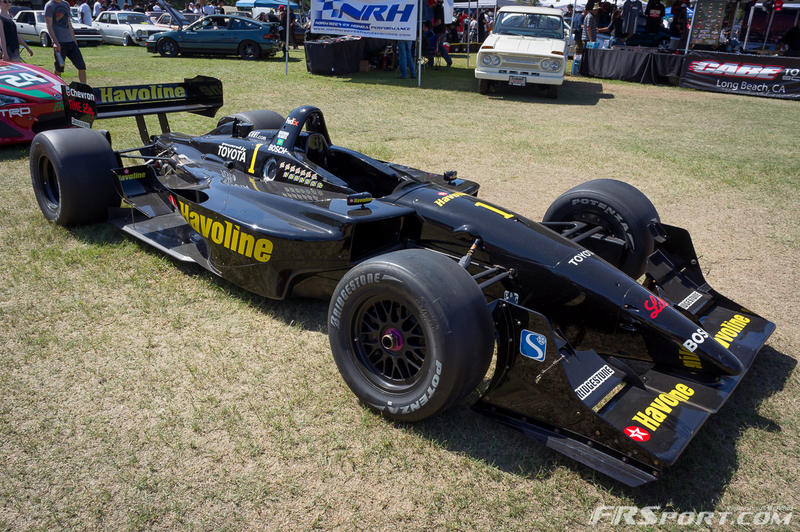 Hands down had to be the best show car for me. 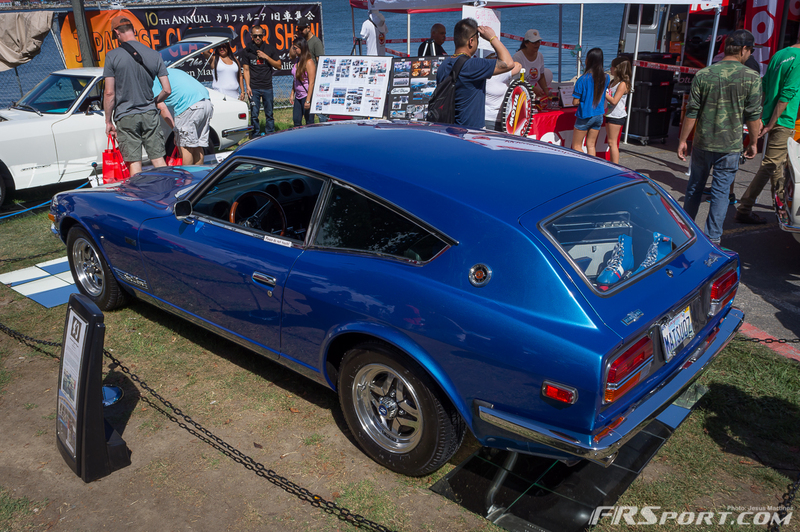 I’ll end my highlight of the show with this, the Nissan 240Z Wagon that also was on display at Z-Con in San Diego. This car had hordes of people around it and for good measure too. 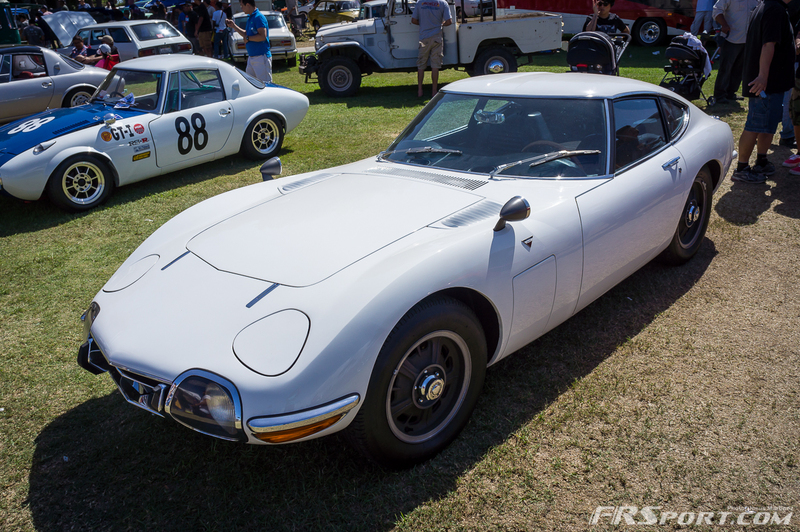 It is one of the nicest and cleanest examples of this rarity here in the United States. So rare in fact that there is only one! 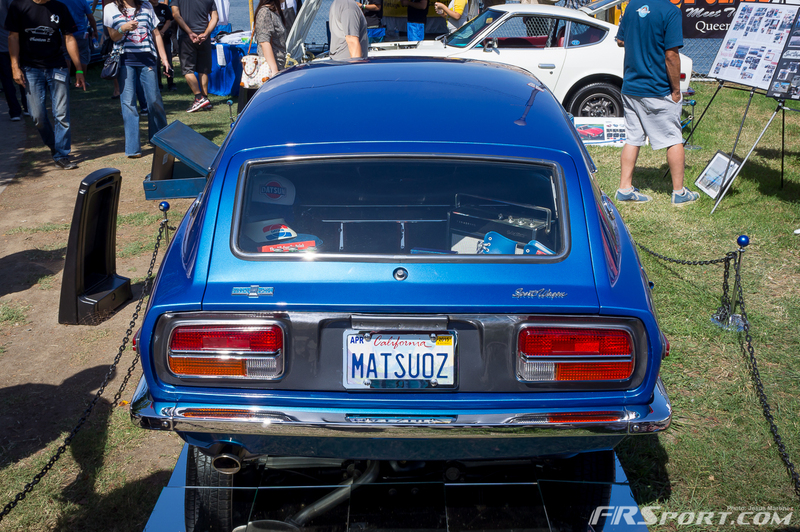 The short story basically says that the designer and Datsun did not see eye to eye on this project but in the end (very recently to be exact) it became a reality and it was one of the stars at this year’s 2014 JCCS. Make sure to check it out in the gallery above or you can check out the whole story in the video below, enjoy and thanks for reading our coverage! Previous articleEnter the Heavythrottle x FR Sport Haiku Contest!